"Two weeks ago, after six years of 'taking it too personally,' our church's Board of Elders decided to take legal action against those who have harmed our ministry through their careless campaign to discredit," MacDonald revealed in an extended statement on the lawsuit that was filed a week ago in the Cook County Circuit Court. "It isn't that some of the criticism wasn't fair. I believe in the marketplace of ideas and of regular, vibrant discussion inside a local church. It's just that their words were often untrue, their information was incomplete, and over time their tone of reasonableness disintegrated, exposing their obvious goal of ending our ministry. Over a three–year period, their materially harmful untruths drove more than 2000 members out of our church — a church we founded with a handful of people more than 30 years ago and have given our lives to," MacDonald explained in the statement in which he said he was "devastated." Along with the 13,000-member church, which is a cooperating member of the Southern Baptist Convention and MacDonald, a recent report from the Cook County Record also names Senior Executive Pastor/Chief Operating Officer James Scott Milholland, Elder Board Chairman Ronald Duitsman and Elder Board member William Sperling among the plaintiffs against the former members and Roys. Defendants Ryan M. Mahoney, Melinda Mahoney, Scott W. Bryant and Sarah Bryant are accused of funding and operating a blog called The Elephant's Debt, which the church alleges defrauds and defames. Roys is accused of defaming the church through her role as host of a show on Moody Radio in Chicago, as well as on her personal website. Roys is accused of working "extensively and in mutual partnership" with The Elephant's Debt authors in the lawsuit, which notes that her husband previously worked with Mahoney. The church is alleged to have canceled Roys' appearance as a keynote speaker for a February 2017 women's event after she allegedly tried to get Moody Bible Institute board members to remove MacDonald's "Walk in the Word" radio program from its network, the Cook County Record noted. Roys is alleged to have declined to meet with church leadership for a story on Harvest she is currently reporting for World Magazine. Roys denied writing anything for The Elephant's Debt when contacted by The Christian Post for comment on Wednesday. Bryant and Mahoney also sought donations in a statement on their website to help with the legal fight ahead on Tuesday. 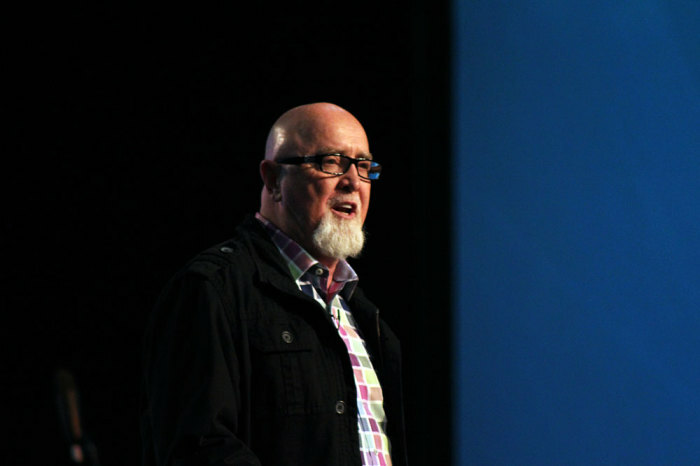 "As you can well imagine, the news that James MacDonald and Harvest Bible Chapel was suing not only an independent journalist and us, but our wives as well, was stunning to say the least. More than a few of you have already asked how you might assist us through donations to a legal defense fund. As we suspect you know, a case of this kind can be quite expensive; and we are sure to be incurring at least tens of thousands of dollars in legal expenses and other costs," the statement said. "Several attorneys that we have spoken with have already suggested to us that if the case goes to trial over the course of 24 months, the final cost could run well into the high six figures." They also promised to return donations as equitably as possible if Harvest Bible Chapel withdraws the lawsuit or the final cost turns out to be less than expected. 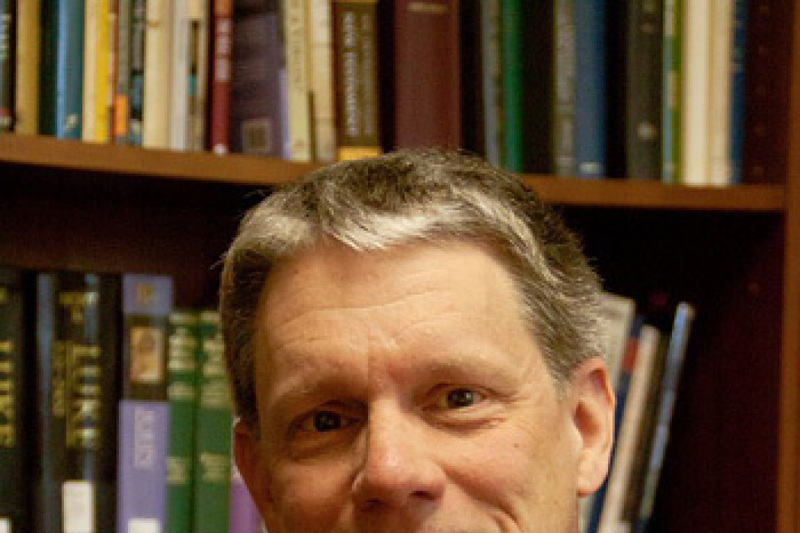 "While the authors of this website would never have chosen to resolve our differences in a litigious manner, we are confident that the legal process will ultimately uphold the values of the first amendment right to freedom of religion, freedom of speech and freedom of the press, all of which are essential to safeguarding the values of the Protestant Reformation and our common life," Mahoney and Bryant wrote in an earlier statement. In his statement, MacDonald does not dispute that the church had incurred nearly $70 million in debt and did not have failures in leadership concerning how elders were appointed. He said they made efforts at righting their failures but the bloggers remained relentless. "We loved these former members dearly, so our first efforts were to follow the biblical teaching on personal offense. We held many congregational meetings, owning the confusion from our conferences and confessing our failures to be broader and more transparent with our governance. We instituted policies to keep similar mistakes from happening in the future and continued aggressively reducing our mortgage (still on track to be mortgage free by 2023)," he wrote. "We sought reconciliation with former leaders or staff the bloggers identified as offended. Yet it was never enough. Again and again, as something trivial, controversial or difficult would happen in the church, the bloggers would show up online as carnal commentators distorting the record, then giving voice through comments to people who used anonymity to say the cruelest and most vile things," he continued. He said the decision by church leaders to settle the dispute in court was studied and prayerful and said they feel justified on the course taken against "fake news." "We are indeed living in an age of rage, fueled by 'fake news' where the presumption of innocence has almost universally given way to the presumption of guilt. Due process seems entirely disregarded in our national discourse and, for the church, this cultural decline can cause great damage to worship communities," MacDonald argued. "'Turn[ing] the other cheek' (Matthew 5:39) is a compelling command for dealing with people who offend us personally — but no one struggles with dialing 911 when a criminal act is underway. What about wrongs society agrees are so destructive that laws are established to prevent their continuance? Again, we know what to do when the activity is criminal (call the police), and we understand what to do with ecclesiastical matters (call the local church Elders), but what about when bloggers are civil lawbreakers and the activity is demonstrably illegal?" he asked. MacDonald noted that his ministry consulted with many others on their decision to deal with "digital attackers" and they got "near unanimous confirmation of our thinking." "We have carefully reviewed the Scriptures related to the purpose of human government and the church. We have contacted many influential pastors and biblical scholars, and received near unanimous confirmation of our thinking. Now it's time to step up and say 'enough is enough,' employing less traditional but entirely biblical provisions from God," he wrote. "No more sitting by doing nothing while digital attackers ravage the body of Christ. We filed our lawsuit this week. Please pray for hearts to soften, for hostility to end, and for this blight on the body of Christ, fashioned in bitterness, to be struck down by God's established authority, while we continue our mission to live a life of love toward all who have come to trust and appreciate the ministry we offer," he ended.